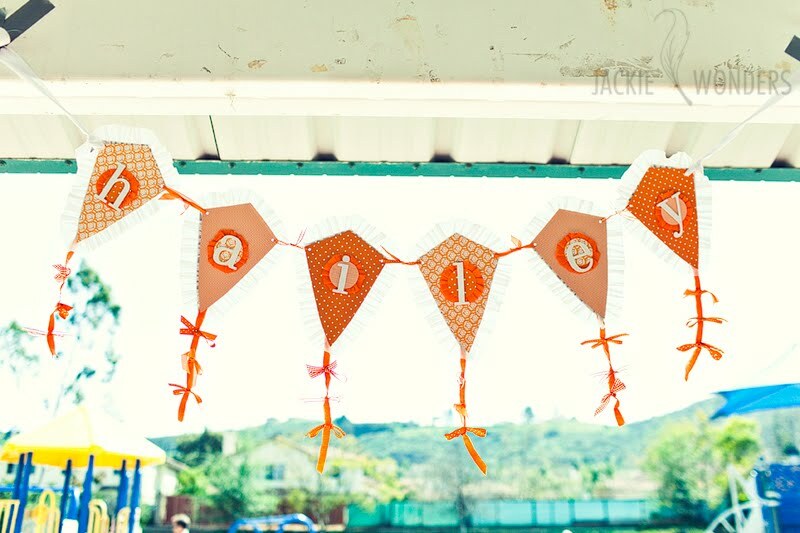 my next winning feature goes to this amazing kite party by jackie wonders. this party is outstanding. everything is ADORABLE! i love all the bright orange. and how cute is that kite banner?! 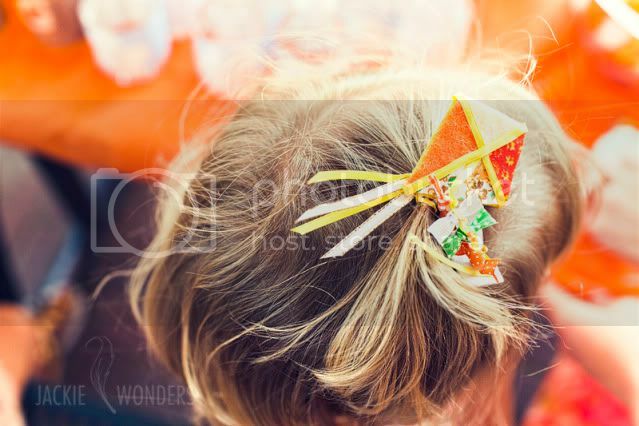 oh...and you have to take a look at the kite hairbow. 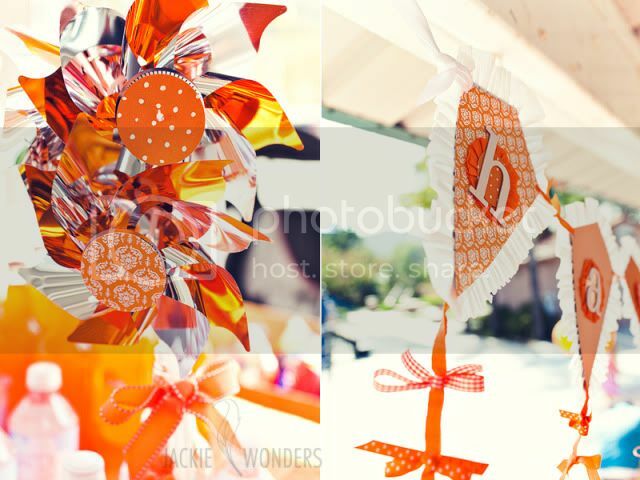 what a fun birthday party theme! 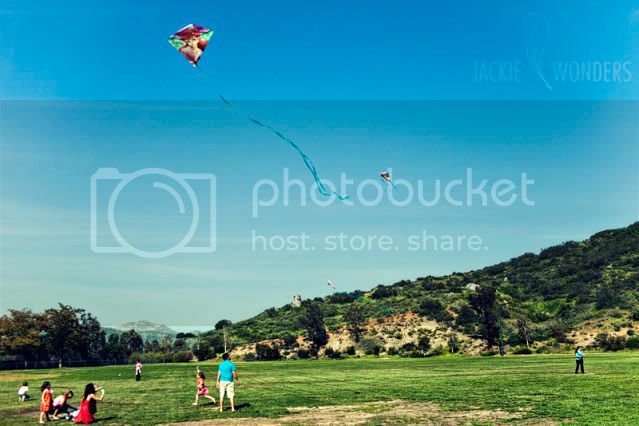 congratulations on being the winning feature today, jackie! 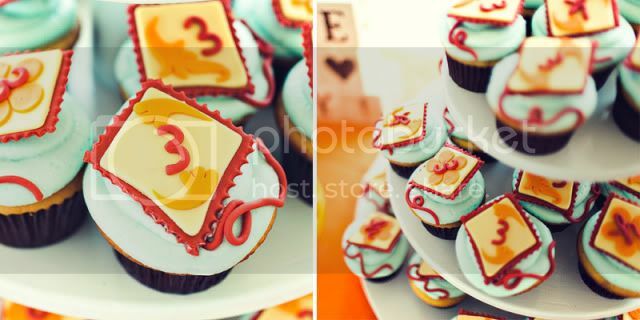 How cute,what a wonderful theme.I love the cupcakes! I have been crushing on this party too! love that banner! WOW...this is so cute. 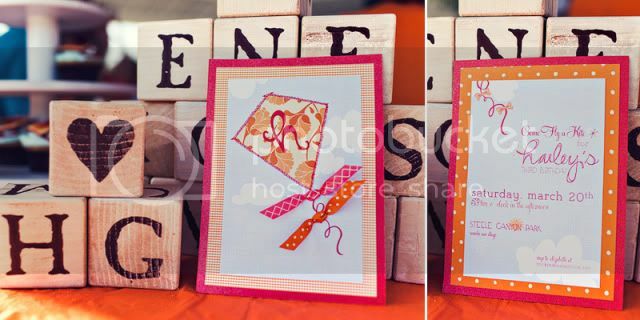 I am in love with two colors this season..turquoise and orange! 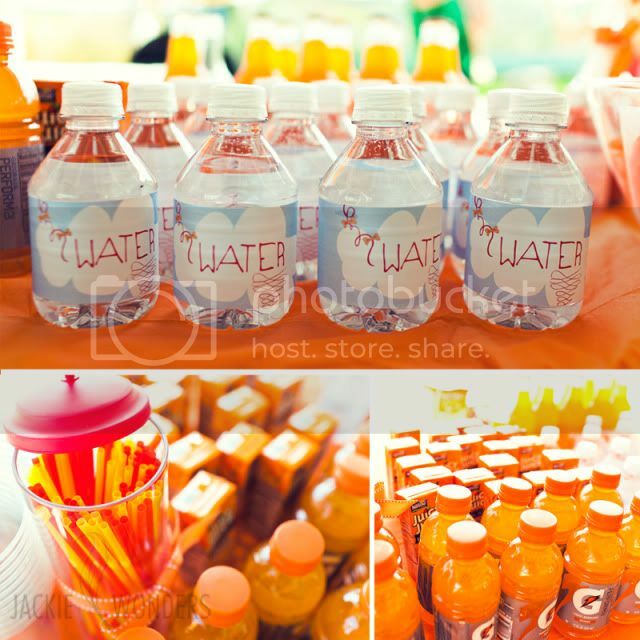 And the use of orange in this party is so enticing!! 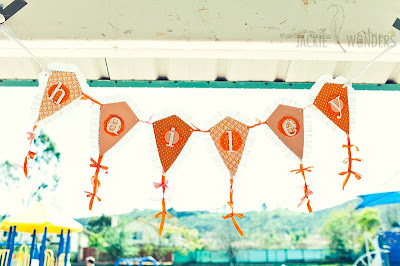 LOVE the theme, my 5 year old is hooked on kites right now..we may need to do a summer party inspired by this great one! wow, thank you! i just found this post on my google reader and i'm delighted :) thanks again!